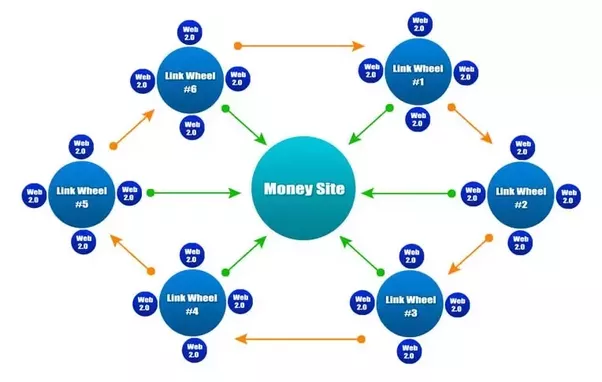 A Link Wheel is the foremost in backlink power! I will manually create 15 brand-new blogs on 15 different High PR web 2 .. 0 platforms, using your keywords to provide unique text and relevant images about your best keywords. Each blog will connect to a higher one, passing juice around your wheel, and also connect for a main website. This funnels so much backlink power from Weebly, Webnode, Yola, Shutterfly, Blogspot and Wordpress etc for a site. 100% White hat and Google Panda, Penguin & Hummingbird safe. 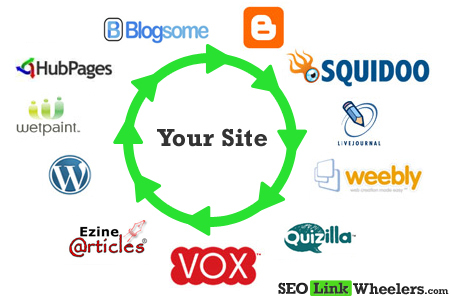 15 Super Powerful Linkwheel in high pr web 2.0 properties is ranked 5 out of 5. Based on 1 user reviews.